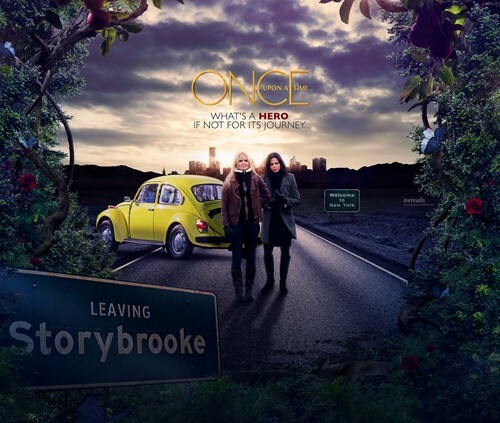 Regina and Emma . . HD Wallpaper and background images in the Once Upon A Time club tagged: photo once upon a time season 4 emma regina. This Once Upon A Time wallpaper contains carriageway, street, city scene, urban setting, compact, and compact car. There might also be hatchback, hatchback door, sedan, saloon, cab, hack, taxi, and taxicab.